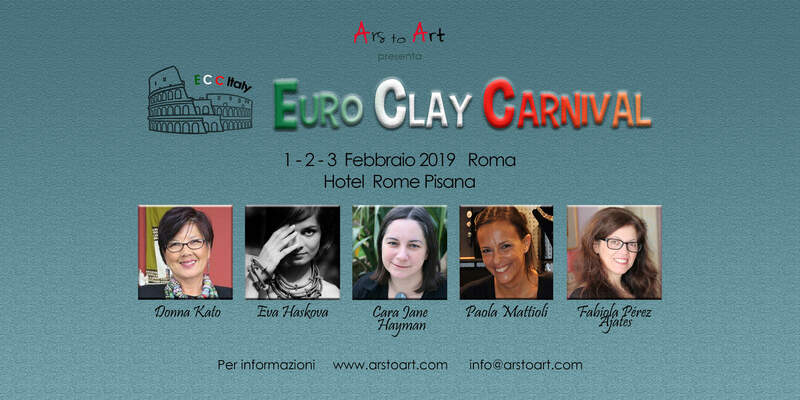 The association Ars to Art is pleased to present the Euroclay Carnival, the event that since 2008 brings together the best international artists and clay enthusiasts from different countries in different European cities. Three days of total immersion in the polymer art, with five international teachers and five workshops. 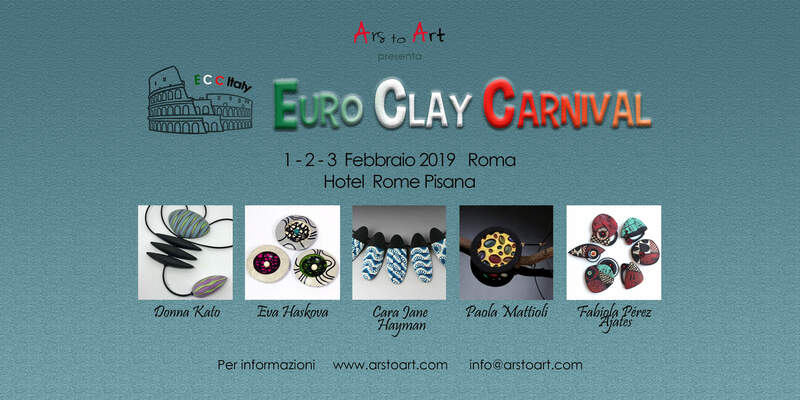 For the first time in Italy, the event will take place in Rome at the hotel Rome Pisana from 1st to 3rd February 2019. 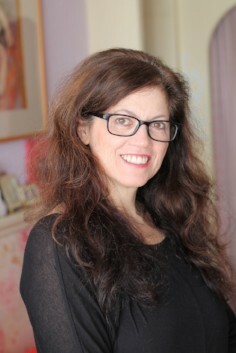 Donna Kato lives in Florissant, Colorado, USA. 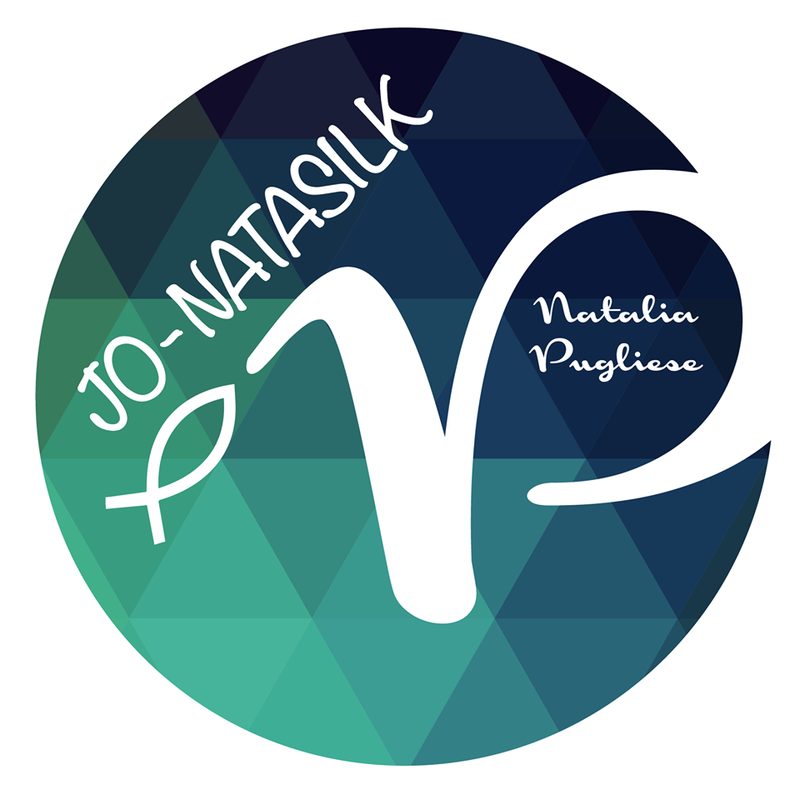 She is an artist, teacher, product designer, author of 3 polymer clay related books, numerous articles and online tutorials. She is a frequent guest on television crafting programs. 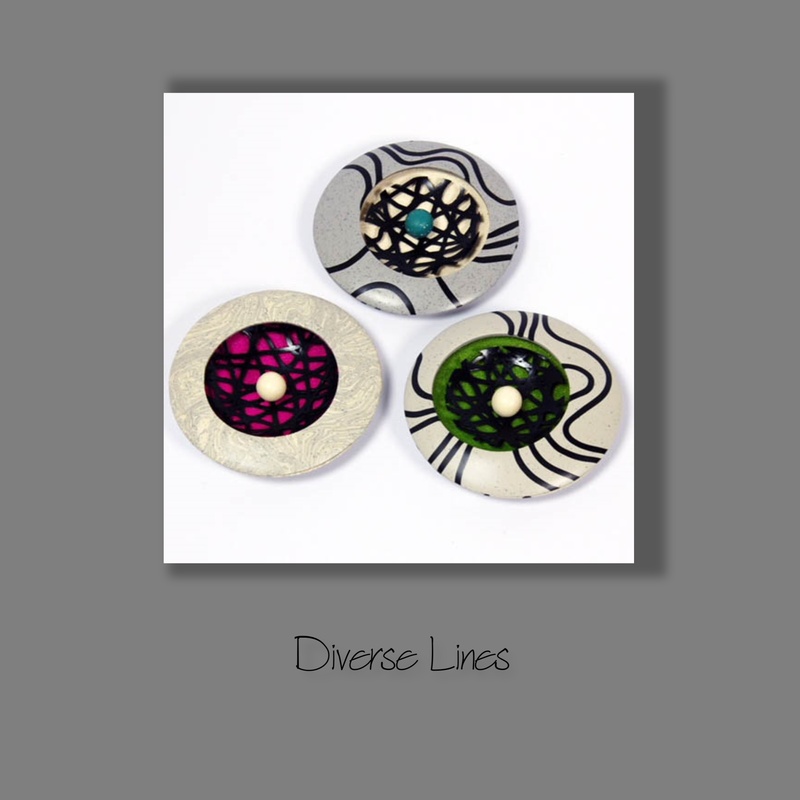 Known worldwide for her innovative technique, she has been working with the polymer clay and teaching for over 20 years. She loves sharing her techniques and tips with other clay enthusiasts. 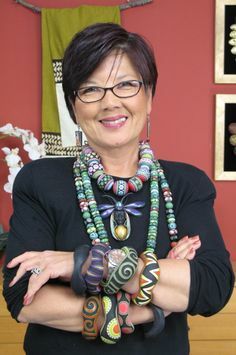 After having worked with just about every clay company, in 2002 she partnered whit Van Aken International to develop her own line of polymer clays, Kato Polyclay. In this class, we’ll create a hollow cabochon laminated with my brand new Ribbon Cane. I love the way this cane comes together - they’re never exactly the same! 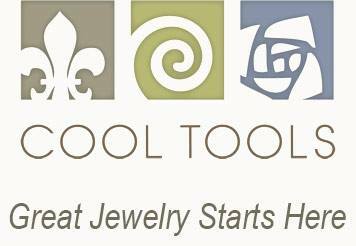 We’ll create a pod shaped bead for the end of the necklace and either 3 black pods or one round bead that will lie between the hollow cab and the end pod. We’ll mix our custom colours. We’ll finish by stringing the pieces so that the cord slides in the cabochon enabling the wearer to move the cab high or low. Eva Haskova is one of the polymer clay leaders in Czech Republic and internationaly recognized artist and teacher. 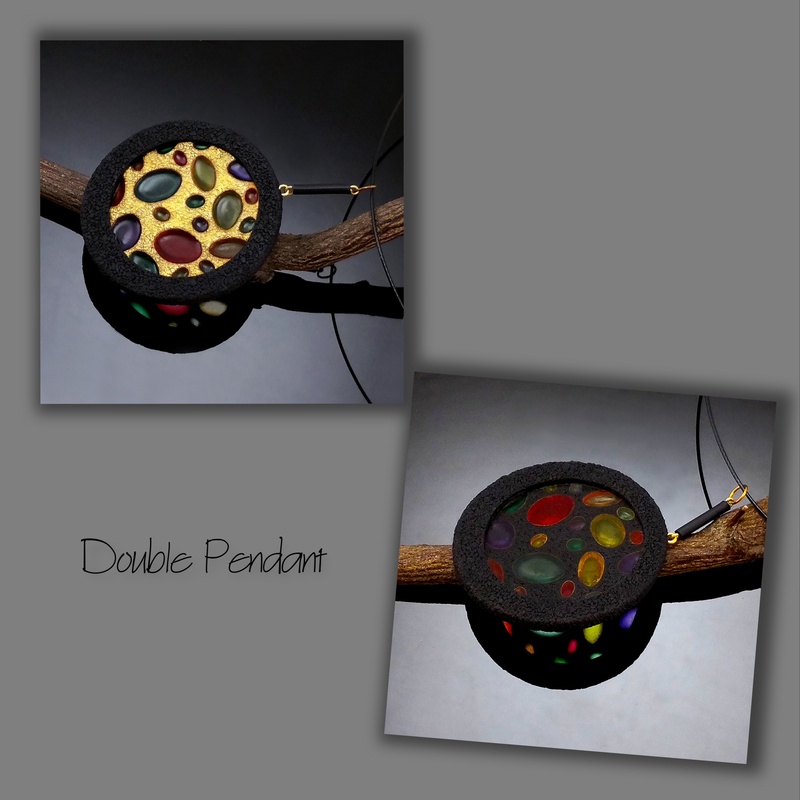 She has worked with polymer clay since 2008, after she totally fell in love with this medium for its diversity and playfull colored world with infinite possibilities. 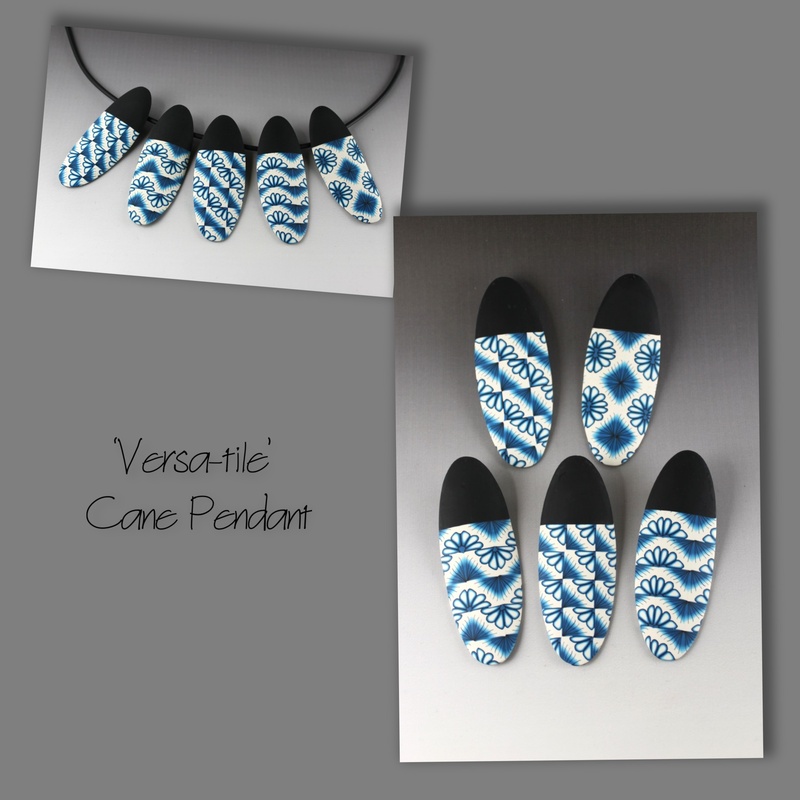 She regularly take part in jewellery exhibitions, her art and tutorials has been featured in both Czech and English printed books and magazines, Cynthia Tinapple incorporated her work to the Polymer Clay Perspectieves book. She regularly shares her knowledge and inspiration at workshops in Czech Republic as well as at various events around Europe. In "Diverse Lines" project we will play with black lines as a main design theme. We will use it for 3D effect as well as flat surface effect and create hollow lentil-shaped pendant, with graphic, geometry look. The techniques are all fun and easy and offer many other possibilities of use. Cara Jane Hayman lives in Bristol in the UK. She started using polymer clay as a child but about 9 years ago it grew from a hobby to a real passion that took over her life! She enjoys pattern and colour and the magic of canework. Cara Jane loves sharing her knowledge with others through teaching and tutorials and meeting new clay friends. 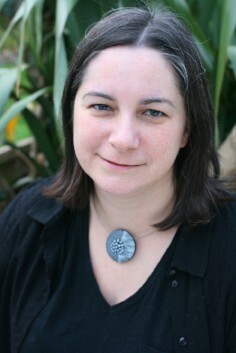 She has written articles for “The Polymer Arts”, “From Polymer to Art” and “Beads and Beyond” magazines. She is also the organiser of the popular annual Polymania event. In this class you will learn to make a tile like cane that is very adaptable. The basic cane can be put together 5 different ways giving you lots of options from just one cane. There are many small adaptations you can make to the basic cane which gives it a very different look. You will get lots of tips and tricks for constructing and working with geometric cane patterns. 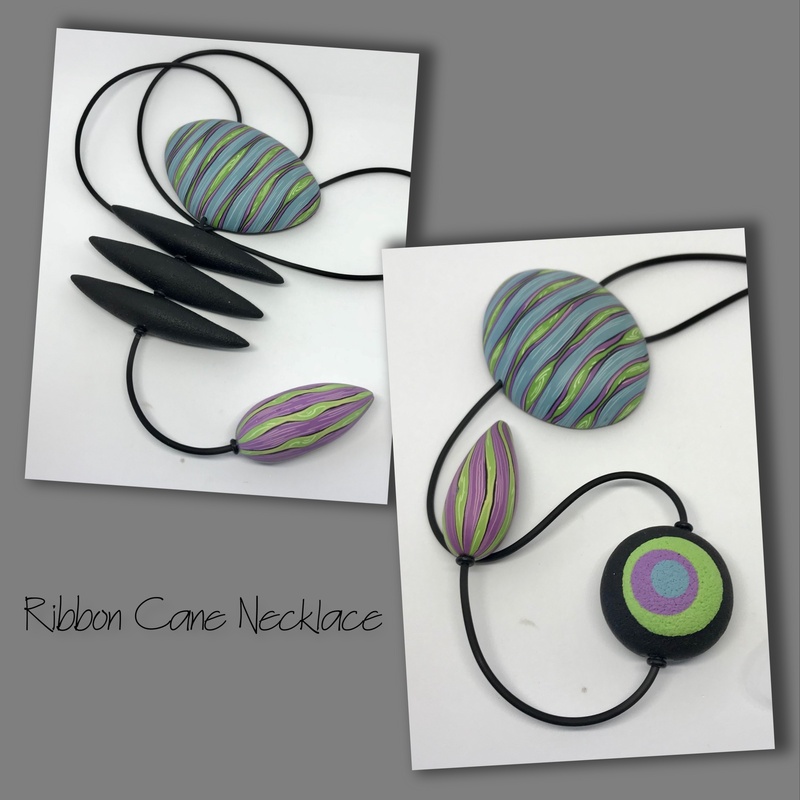 You will then create different patterned veneers from the cane and construct an elegant oval pendant with a neat polymer back including a polymer bail. My name is Fabiola Pérez, I am from Madrid, city where I currently reside. My journey in the world of craft and manual work began in 2009 when I started in a small workshop to teach collage, decoupage, mosaic… In 2010, I discovered polymer clay and learned self-taught techniques first. Over time I was experimenting with different materials as well as polymer clay up to the present time in which I am working technique of mix-media, a combination of different techniques and materials including polymer clay. 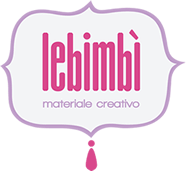 Currently I teach classes monthly of polymer clay and mix-media, as well as tutorials and any courses both in Spain as in Europe. Despite being deaf from birth this has failed me to devote myself to what more I like and share it with all those people who enjoy both like me speaking out artistically. 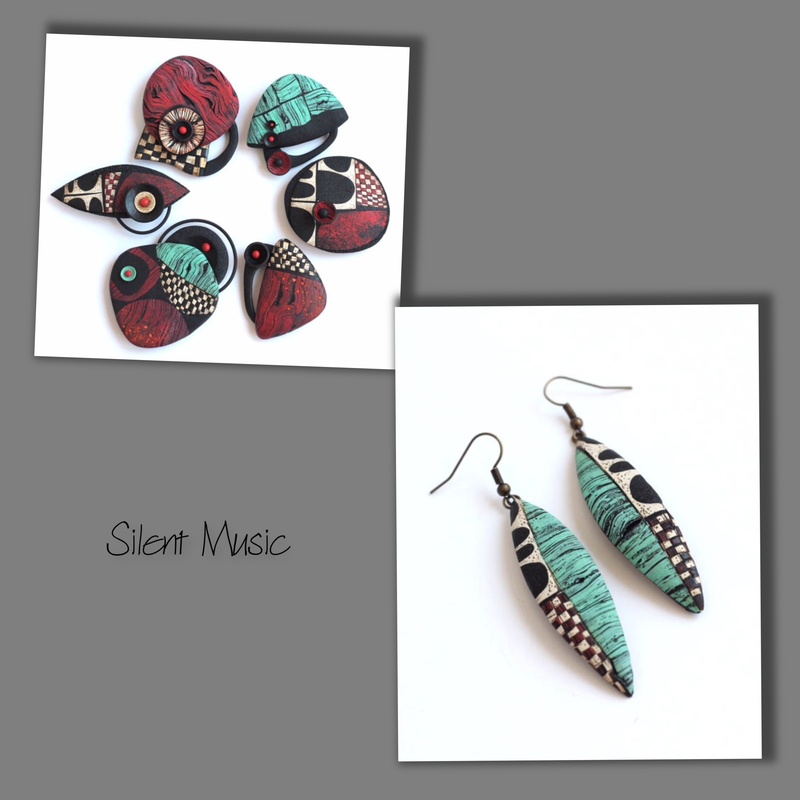 `Silent Music´ is a technique inspired in the world of music under the perspective of someone that have not ever heard; Fabi focused her attention in the materials used to get the different instruments-wood mostly- and also on the movement of the sound through the air, the vibration and pulse of an specific tone as well as the visual shape of some of them (piano keys for example). She used basic techniques that evolve complicate when you mix them, same way as the music get complex while you add new instruments so you end with a complete orchestra. This technique combine acrylic painting over the clay and different particular textures that get the piece a really solid presence. To get the final design we will use different cutters and also raised hand (scalpel) to top off with a collage o pieces of different colors to make the final composition with fixed and also mobile parts that provides the final piece a nice contrast. Registration will open on September 15th, at 9.00 (GMT +1). The cost of the event is € 330, also payable in three instalments. The polymer clay will be kindly supplied by Decoman / Renkalik. Polymerclay.it will be there too, so you can check out all the latest tools and polymer must haves! Lunches are not included in the cost of the event. We have arranged with the hotel a light lunch buffet (various appetizers and 2 first courses) for € 15 a day. You can choose this option (seminars + 3 lunches) during the registration. Otherwise, the hotel has a bar and a restaurant with “à la carte” menu. The hotel Rome Pisana will keep some rooms reserved for us until 10th January 2019. After the registration has been opened, these rooms can be booked directly with the hotel or via the online hotel booking channels. The special price reserved for us is € 70 for a double room, € 60 for a single room and € 90 for a triple room. The hotel has free wi-fi in all its rooms and all common areas.